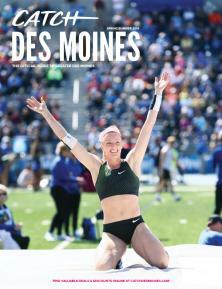 Catch all the info you need for your coverage of Greater Des Moines. Looking for photos of Des Moines? Video footage? Request what you are looking for via the forms below. Are you wanting to come experience the city on behalf of a blog or publication? Fill out our Press Trip Request Form. Browse through recent Des Moines and Iowa rankings. Catch up on what’s happening at the Greater Des Moines Convention and Visitors Bureau by searching our recent press releases.